Home Sales in the Princeton Park subdivision in Rowlett, Texas have been brisk in 2013, with 41 houses sold. The houses sold were built between the years 1986 and 1995, and the average sales price for a house in the Princeton Park subdivision was $148,416. 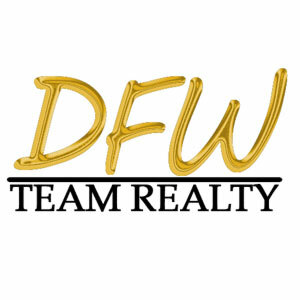 Home Sales in the Princeton Pointe subdivision in Rowlett, Texas have been brisk in 2013, with 15 houses sold. The houses sold were built between the years 1987 and 1993, and the average sales price for a house in the Princeton Pointe subdivision was $164,226.